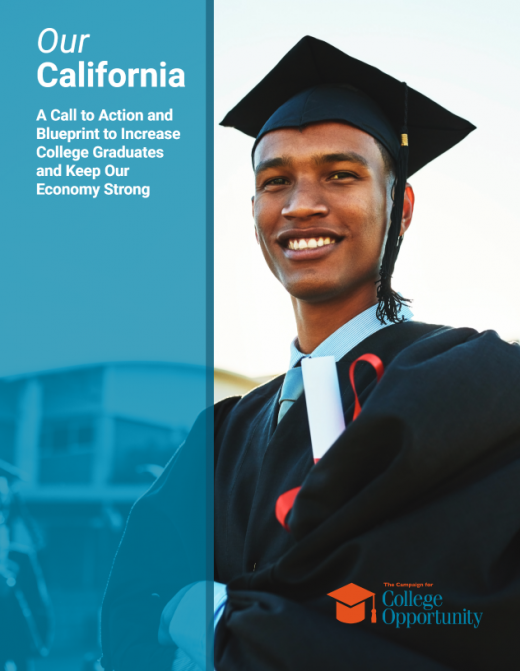 Our 2018 California Higher Education Report Card shows that California earns merely average grades and overall is far from reaching a 60 percent college attainment goal by 2030 – producing an additional 1.65 million college degrees and credentials – that is required for our economy. The future of California – and our economic standing in the world – will be shaped by how our next Governor prioritizes and addresses deep challenges in higher education. California needs a Governor who will dream with us and for us.